A beautiful green lawn is a focal point for any garden. It's the heart of any garden. A quality lawn provides a great area for the family to enjoy a bit of outdoor life. 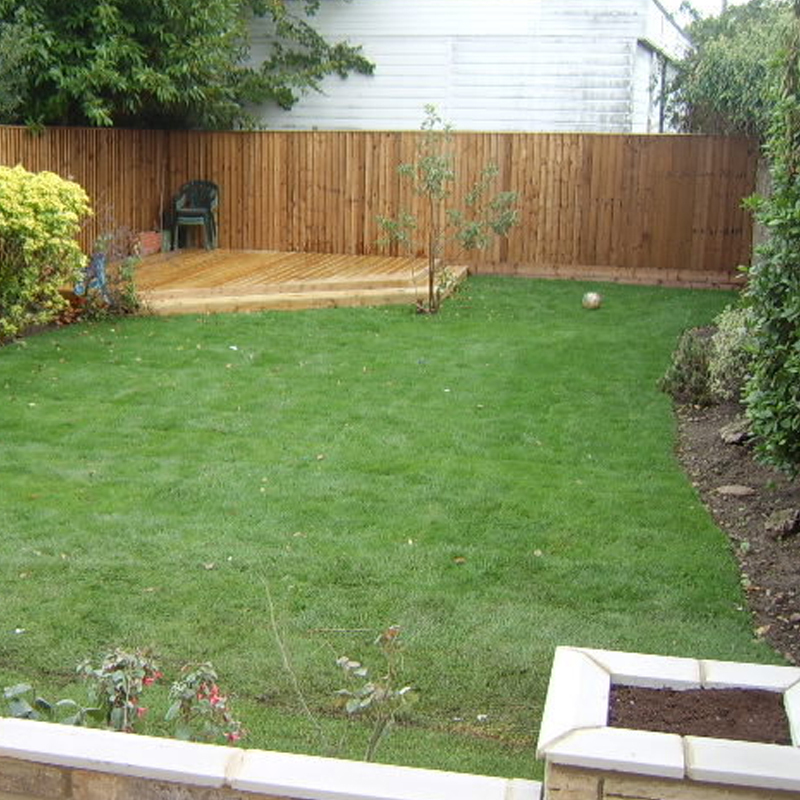 We offer complete landscaping projects, but if you are just after a beautiful flat green lawn, we can help. We can completely change your lawn, especially if you have split levels. Our team will clear and level off of your garden so it is ready for a new lawn. After the topsoil, we will lay the new turf. We can help lay new turf for a small front garden or back gardens. 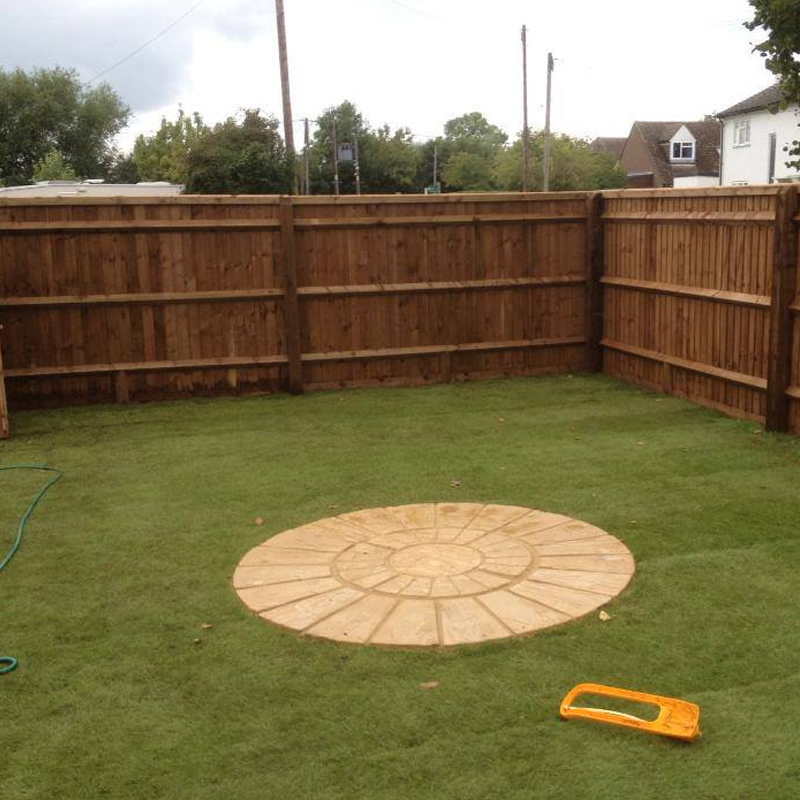 We offer turfing services for both domestic and commercial contracts. 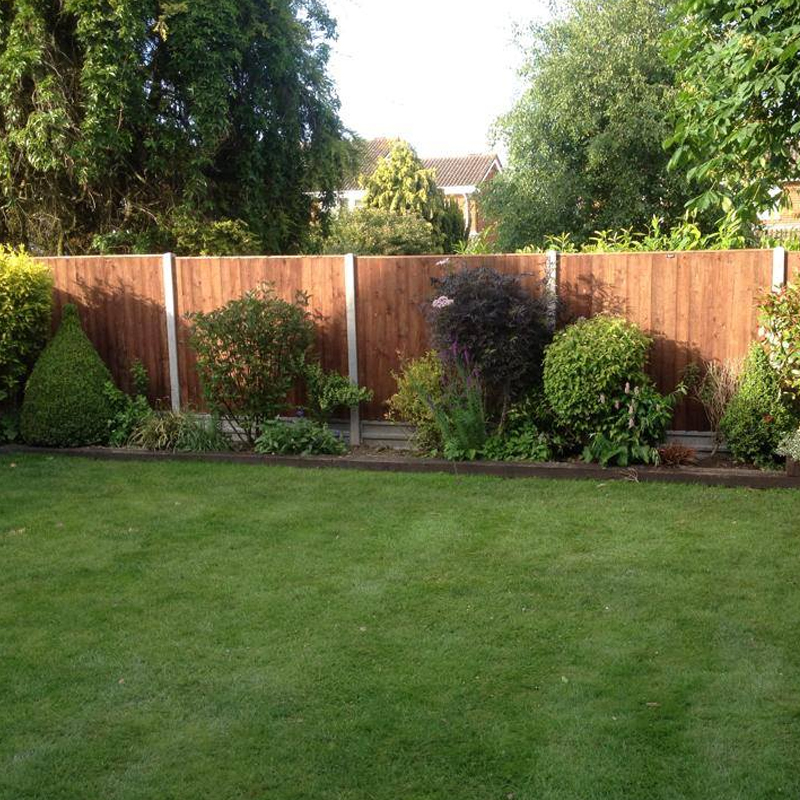 Our teams cover a huge area across Buckinghamshire, offering full landscaping services. 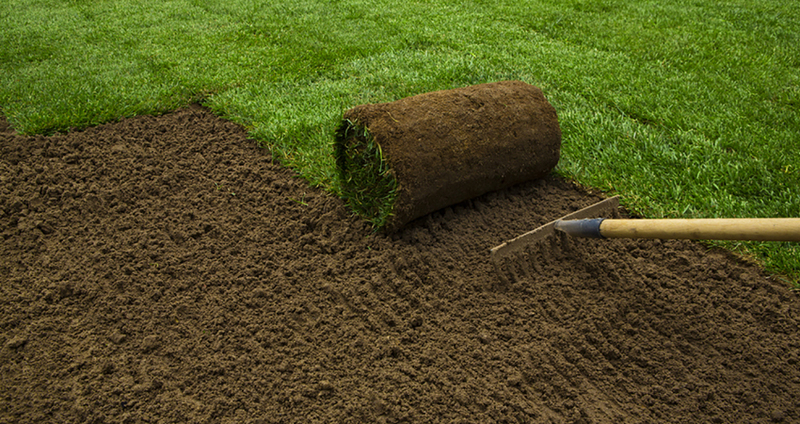 Our turfing services include full renovations and garden projects, to small projects that are a few rolls of new turf to give your garden a little TLS. We create new lawns for customers across the local area including Aylesbury, Bicester, Oxford, Buckginham and Milton Keynes. If you're looking for a turfing expert near you in the local area, we can help. 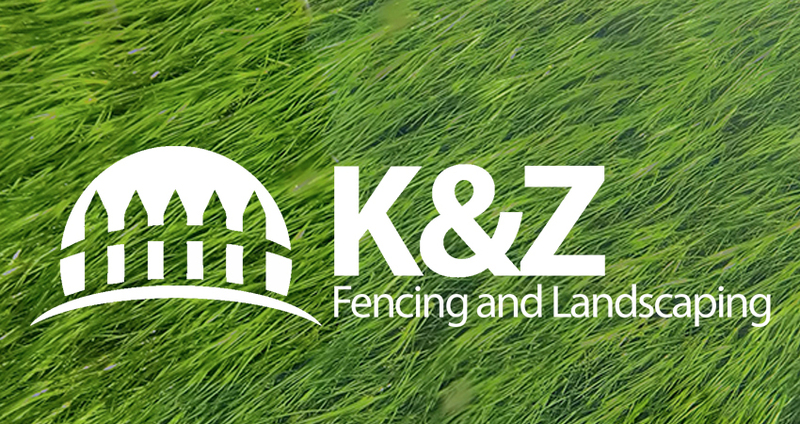 Contact the team today to discuss your turfing or lawn projects.